WASHINGTON, D.C.–A congressman who says he is in “serious consideration” by Donald Trump’s transition team to be nominated for Secretary of State expects the decision will come down by the end of next week. Rohrabacher comes from a military background. His father was an officer in the Marines, and he said serving as Secretary of State would be something that would have made his father proud. Rohrabacher continued, “I’ve never dreamed about this, but I do think I’ll do the best job” as Secretary of State. Regardless of the outcome, he said he’s determined to fight hard in the House for issues he cares deeply about if the Cabinet post goes to someone else. Rohrabacher is a senior member on the science committee, and was the author of the Commercial Space Act that he boasts was responsible for Space X and other private sector space companies getting off the ground — literally. He’s currently pushing a bill that would limit taxation in space with the slogan “zero gravity, zero tax.” It would keep space companies from having to pay any corporate tax for 10 years. 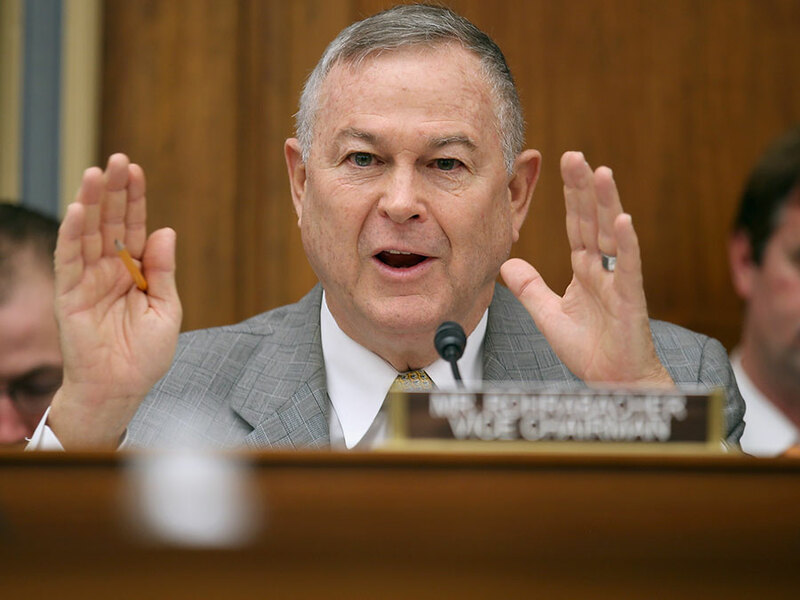 Rohrabacher also is a staunch supporter of marijuana legalization efforts — and has admitted that he smokes cannabis to help with his arthritis pain.